All Golf Course Homes for Sale in Apex, NC. All Golf Course Homes for Sale in Cary, NC. Neighborhoods in Cary, (these homes are not necessarily on the course) Lochmere, MacGregor Downs, Preston. All Golf Course Homes for Sale in Chapel Hill, NC. All Golf Course Homes for Sale in Durham, NC. 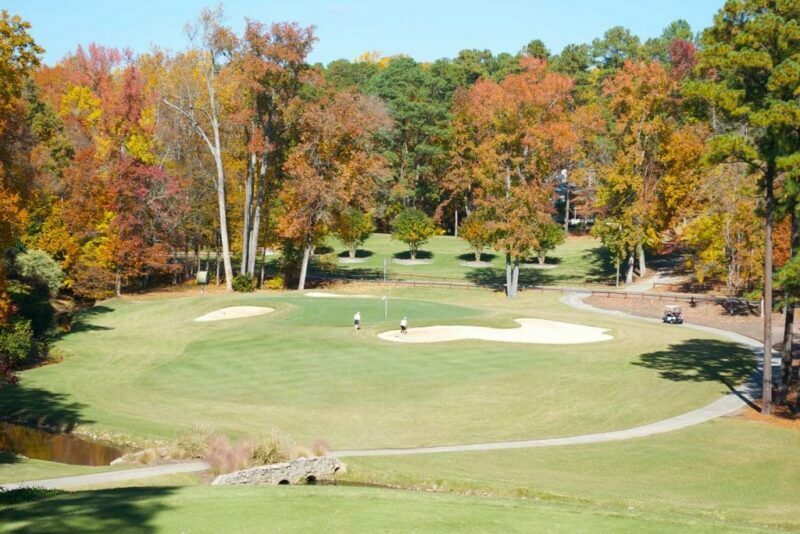 All Golf Course Homes for Sale in Fuquay-Varina, NC. All Golf Course Homes for Sale in Holly Springs, NC. All Golf Course Homes for Sale in Morrisville, NC. All Golf Course Homes for Sale in Raleigh, NC. Golf Homes for Sale throughout the Triangle.